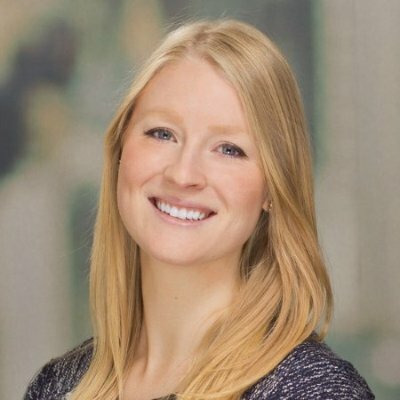 Over 75% of professionals in North America say they are interested in working for a nonprofit, according to a recent LinkedIn survey. That means there is a massive group of talent waiting to hear about a job opportunity at the right nonprofit. However, nonprofit recruitment is challenging because you face budget constraints, mission alignment, and compensation competition. That makes knowing where to look for candidates and how to entice them to accept your offer that much more important. Over 736,000+ professionals have moved to the nonprofit sector in the past two years. The top contributors? Retail, marketing/advertising, information technology, government administration, and financial services had the most employees switch to work at a nonprofit. 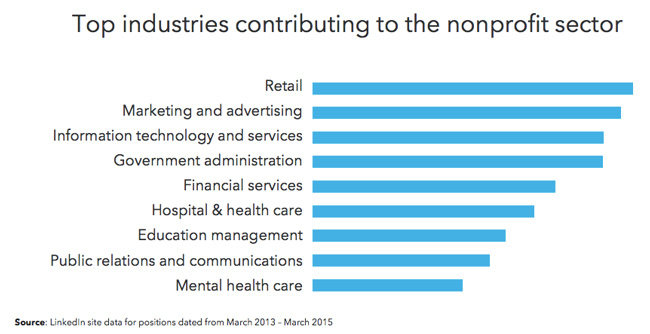 If you currently base your candidate search on nonprofit experience, consider another sector. Valuable skill sets like program management, marketing, public relations, accounting, and operations are honed in other industries. Don’t miss out on these nontraditional sources of talent. 82% of the candidates who want to work at a nonprofit are interested in hearing from a recruiter, so it can’t hurt to reach out about a new job opportunity. When you find a candidate that would be a great fit for your nonprofit, send them a personalized message. Emails, InMails, or phone calls are the best ways to get in touch. Proactive searching and outreach is great, but it’s also time-consuming. Save time by making your jobs easy to find. Online job boards, social professional networks, word of mouth, company websites, and professional groups are the top 5 channels where professionals look to discover new opportunities. Tip: Get your opportunity in front of great candidates by posting on LinkedIn -- we offer a 50% off rate for nonprofits. There’s a lot more besides compensation that you can use to entice candidates. Do you offer better professional development or work life balance? Do you have opportunities for advancement, more challenging work, or play up your nonprofit culture? These qualities topped the list of what candidates want in a new job. Play up your strengths to attract top talent. Nonprofit talent acquisition should be as strategic as your approach to your mission. If you’re hiring more than 5 employees per year, save time and money with recruitment solutions. Find quality candidates, quicker, with nonprofit discounts on LinkedIn's talent acquisition tools. Need inspiration to get started? Hear nonprofit thought leaders talk about what it means to hire great talent and learn more about how to power your recruitment today.